Bitchin’ Kitchen: Guilt-free foods for your figure and wallet! Once a week I set aside several hours to prepare multiple meals to eat off of for the next few days to take the burden off of painstakingly cooking every meal, or worse, going out and blowing cash on unhealthy foods at a restaurant. I find it satisfying for both my budget and my waistline to make meals at home. It’s more cost effective to eat at home, and I can see exactly what goes into every dish so that I make certain I’m not eating anything I may regret. I never salt any of my foods and I eat a primarily gluten-free diet, so for those of you with a gluten intolerance problem, these recipes are A-OK for you. 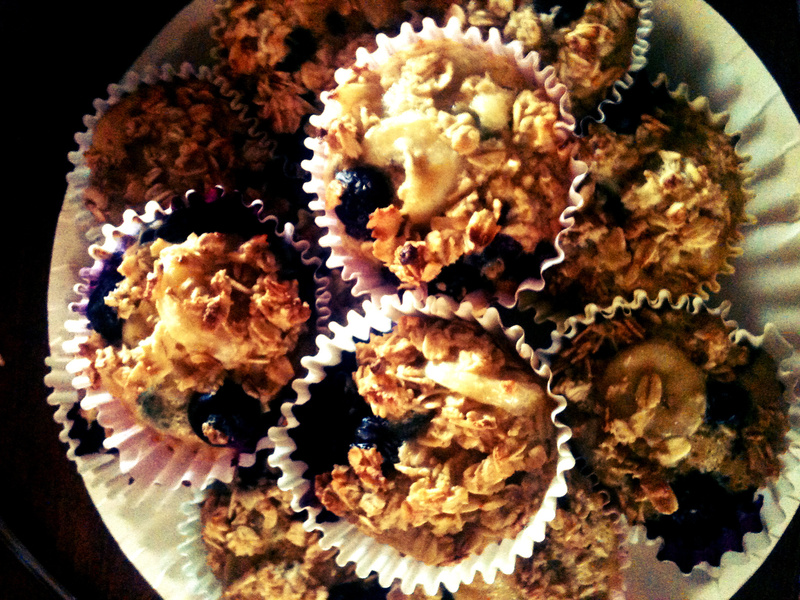 Recipe #1: Banana Berry Muffins – makes 15 muffins. Quick! Great for breakfast on the go! A nice alternative to oatmeal in the mornings! 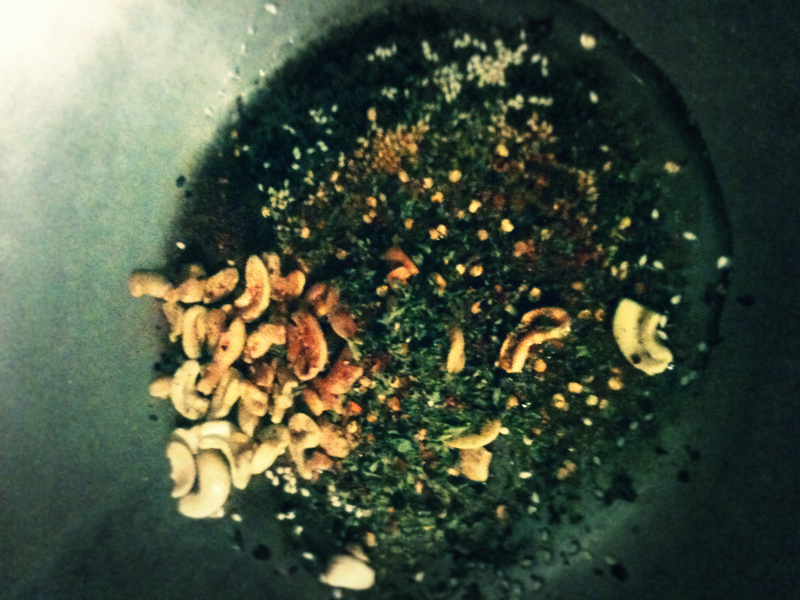 Recipe #2: Rainbow Stir Fry – makes 4-6 servings. Toss in as many veggies as you can handle! Common knowledge states that as far as veggies are concerned, the more colorful your food, the healthier it is! 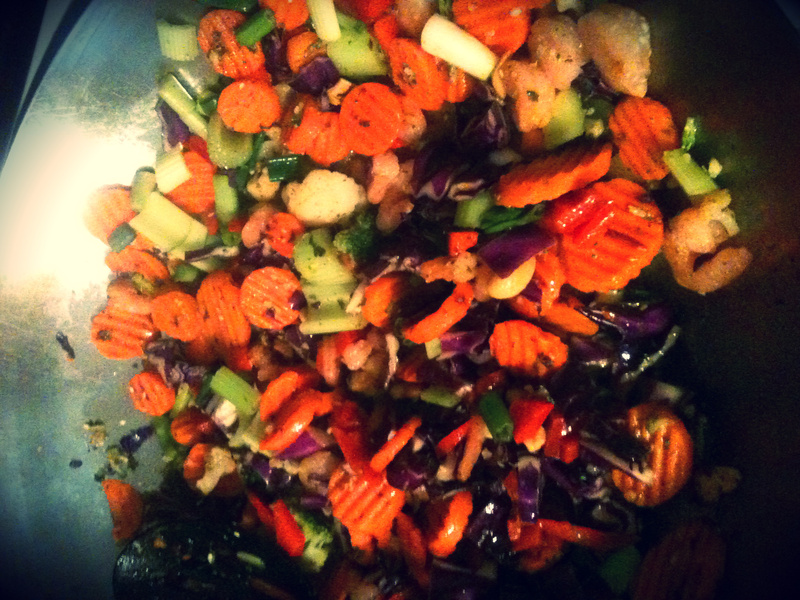 I love this recipe I invented because it uses purple cabbage, pink shrimp, orange, red and green veggies, even brown rice! 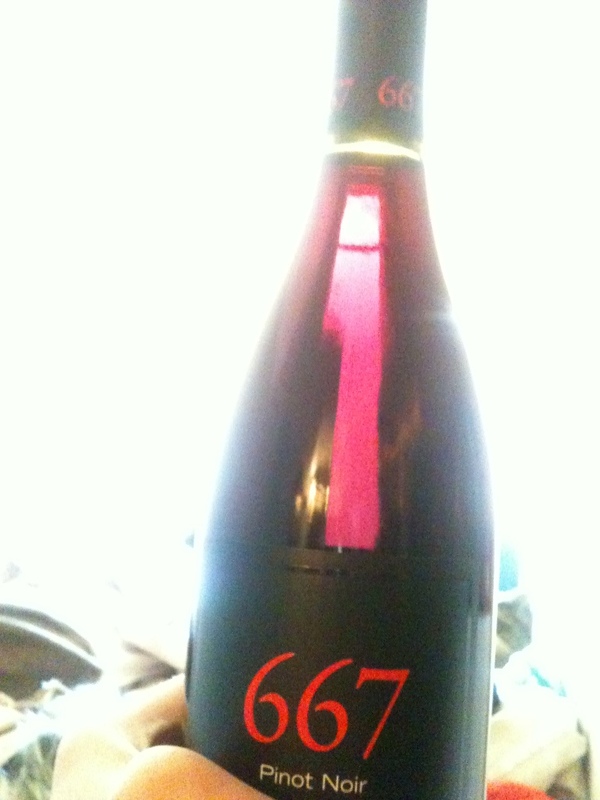 It’s delicious and very healthful! *Serve hot with a tall glass of iced green tea! What are some of your favorite recipes? Share!